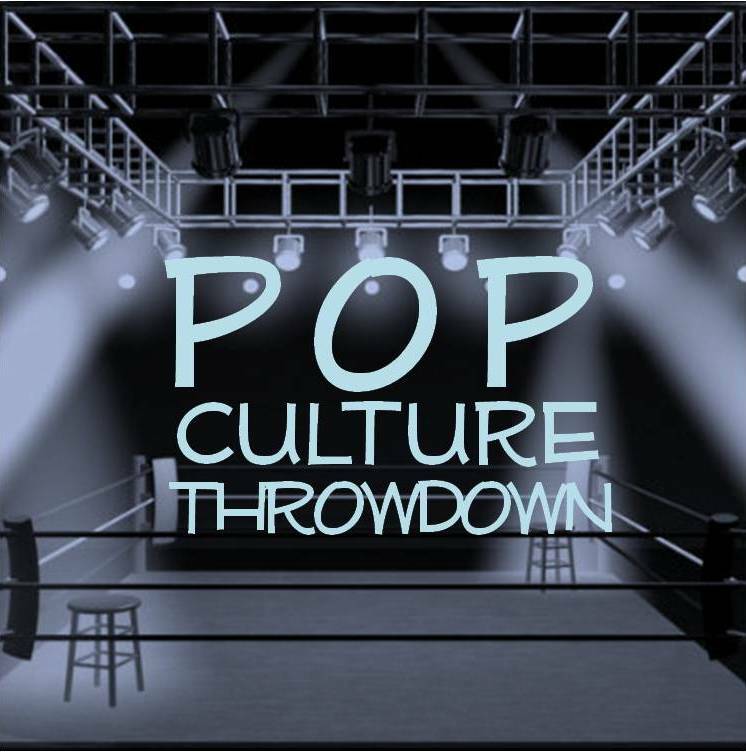 Did you think this week’s throwdown would be anything else? This entry was posted in NFL, PCT, Pop Culture, Sports. Bookmark the permalink. 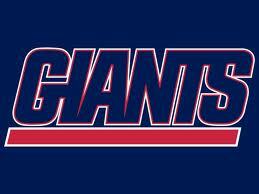 I have to roll with the Giants in this one…it just seems too much like 2007.